West Hampton Court. Don't miss out on this spectacular 1 bed & 1 bath top floor unit. Quietly nestled away in the heart of Richmond. Amazing layout with updated kitchen Including very functional dining & living areas. 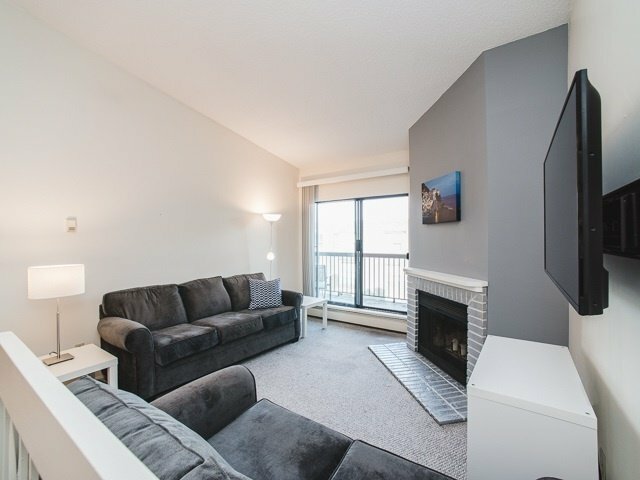 This unit has in suite laundry & storage located right by the balcony. Conveniently located in the highly sought after Brighouse area that is walking distance to the mall, restaurants, groceries, schools & parks. Commuting anywhere is a breeze w/ transit & Skytrain is steps away. 1 Parking spot included.